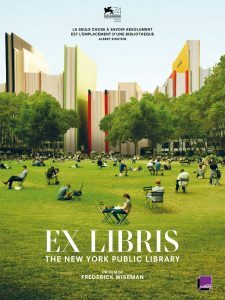 The Digital Public Library of America (DPLA) connects people with the rich history found in the public institutions across America. As you may remember, the UConn Library, which runs the Connecticut Digital Archive, officially joined the DPLA as a hub for CT history last month. 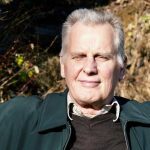 In honor of DPLAFest2019, which happened over the last two days, we have another installment from Greg Colati on the kind of information you can find now that we have access through this new platform. 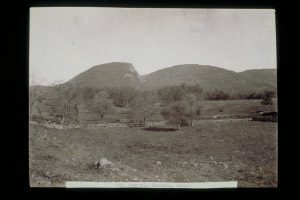 View of Mount Carmel across fields, Hamden. 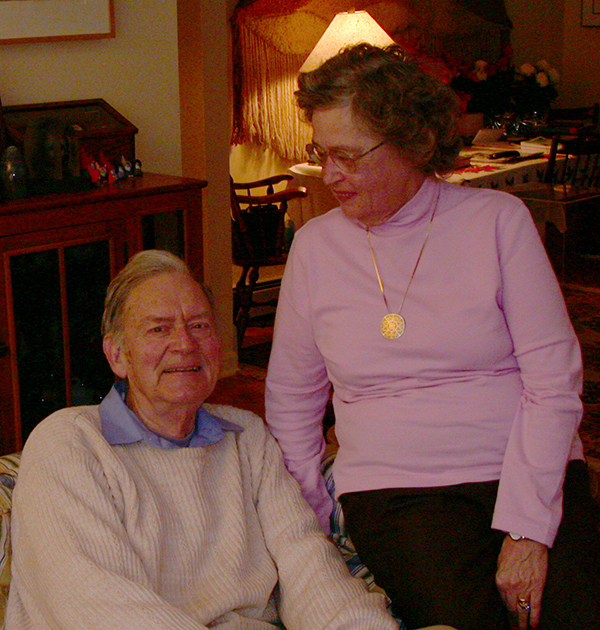 The Connecticut Historical Society. (1890) Retrieved from the Digital Public Library of America. Have you ever seen the Sleeping Giant? From certain perspectives, this natural rock formation in Hamden, CT resembles a man lying on his back. The story of a natural feature being the remains of a slumbering human giant is a part of the mythology of almost every culture, from Norse legends, to Greek mythology, North American creation stories, and Polynesian folk tales. 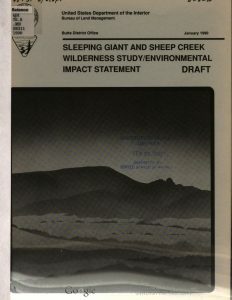 Sleeping Giant and Sheep Creek wilderness study/environmental impact statement, draft. (1990) University of California. Retrieved from the Digital Public Library of America. to name just a few. All of them offer a variation of on the theme of the evil spirit being subdued by sleep. Judge for yourself which one most resembles a recumbent human. 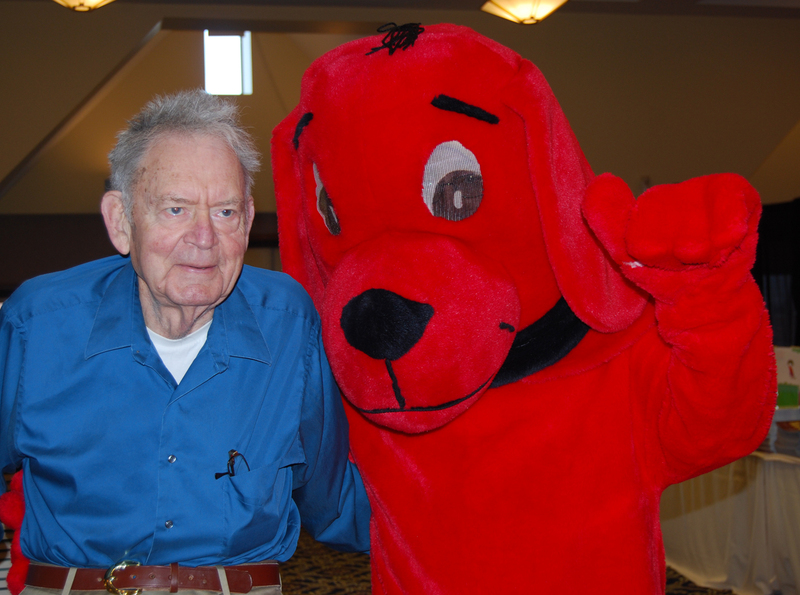 These stories and more are available from the Connecticut Digital Archive and the Digital Public Library of America, brought to you by the UConn Library. Charter Oak, J.E. 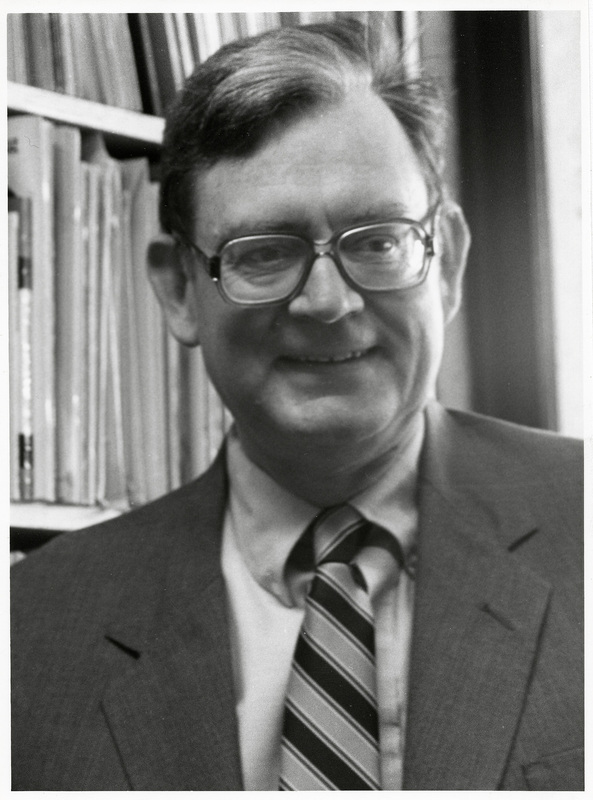 Burkhart. The Graphics Collection, The Connecticut Historical Society, Hartford. (1859) Retrieved from the Digital Public Library of America. 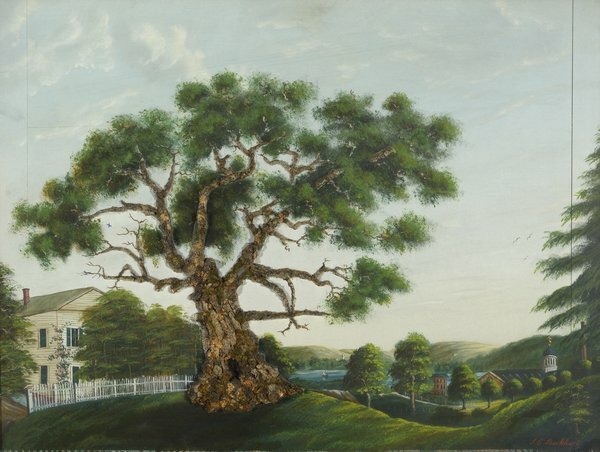 Every Connecticut schoolkid learns the legend of the Charter Oak and understands why so many things in the state are named “Charter Oak….” What we don’t always realize is just how far the Charter Oak story has traveled out from Connecticut as the American population moved West from the original 13 colonies. The continuing story of the Charter Oak was revealed recently when the Connecticut Digital Archive, a program of the UConn Library, joined its 1.3 million digital resources about Connecticut history with the Digital Public Library of America’s 33 million images, texts, videos, and sounds from across the United States. When we query the DPLA for “Charter Oak” we find not only the expected results from Connecticut, but some others that at first seem odd until we do some additional digging. 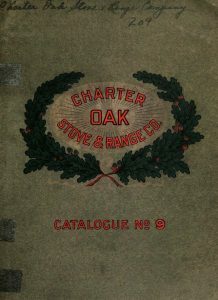 For example, take the catalog of the Charter Oak Stove Company of St. Louis Missouri . The Charter Oak stove was one of the most popular cooking stoves of the Victorian Era, it was manufactured by the Excelsior Stove company beginning in 1851. Giles Filley, founder of the company was born in Bloomfield, CT and named the stove after the Charter Oak to emphasize his support for the anti-slavery cause in border-state Missouri. Charter Oak Dedication. Worthington Libraries. (1976-05-26) Retrieved from the Digital Public Library of America. Planting oak trees as a symbol of liberty was brought along with the settlers from Granby, Connecticut who founded Worthington, Ohio in 1803. 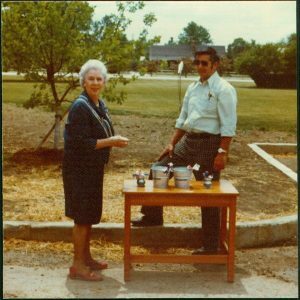 The tradition was still alive in the bicentennial year of 1976 when the Worthington Chapter of the DAR gave the Worthington High School an oak tree which was planted in soil from the site of the Charter Oak in Hartford. Charter Oak, Iowa was founded by the American Emigrant Company of Hartford Connecticut in 1869. The Crawford County history website relates a story about the founding of Charter Oak, Iowa that has a ring of familiarity: “Our town received its name from the American Emigrant Company which was organized at Hartford, Connecticut. The story is told that, during the time the territory was being surveyed by that company, a sudden heavy cloudburst made it imperative for the surveyor to protect his maps and papers. He bundled them up and thrust them into a hollow spot of a large oak tree.” The Charter Oak Bank of Charter Oak Iowa issued bonds with patriotic scenes, but oddly no image of the Charter Oak itself. 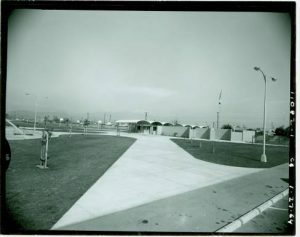 View of the community building at Charter Oak Park. California Digital Library. 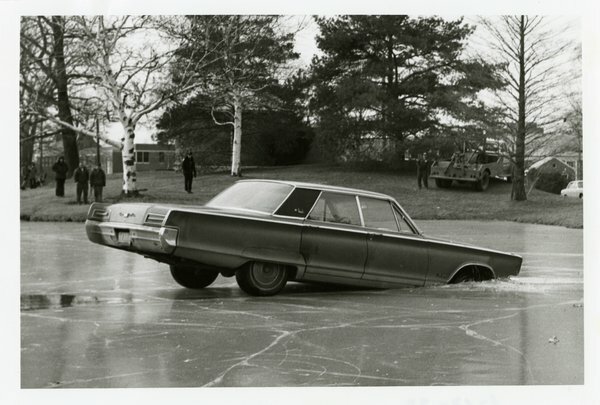 (1964-01-27) Retrieved from the Digital Public Library of America. Finally, we arrive at the Pacific Ocean, to Charter Oak Park, in the Charter Oak neighborhood of Covina California, a suburb of Los Angeles. According to local legend, and in an unusual twist to the Charter Oak tale, “lore suggests the tree towered above the rural rancho landscape of the 1800s, and served as a marker where Mexican officials buried a purloined American flag, important documents and gold.” And although there is some controversy in Covina about which tree is the actual Charter Oak, the naming of the neighborhood after the Connecticut Charter Oak is undisputed. 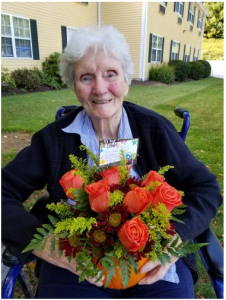 This story and many, many, more can be found among the primary sources available in the Connecticut Digital Archive, and the Digital Public Library of America. Historical collections from over forty cultural heritage institutions across Connecticut are now available alongside more than 33 million images, text, videos, and sounds from across the United States through the Digital Public Library of America (DPLA). The Connecticut Digital Archive (CTDA), a program of the UConn Library, serves up over 75,000 digital items relating to Connecticut history from state-wide heritage institutions including the Barnum Museum’s artifacts and ephemera and the Connecticut State Library’s collection of nineteenth century newspapers. 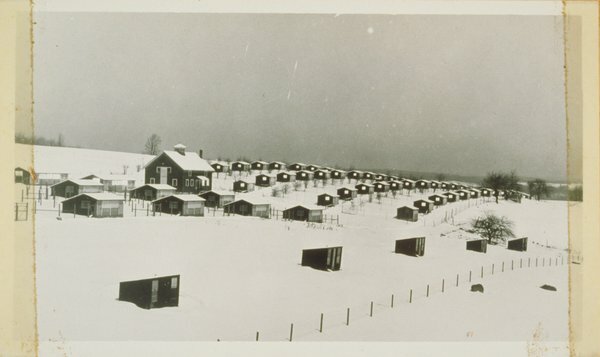 You will also find UConn archival collections such as the International Military Tribunal at Nuremberg and the Hartford Medical Society Collection at UConn Health. 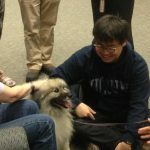 The UConn Library recently celebrated the 5th anniversary of the CTDA and our commitment to preserving not just UConn’s history, but Connecticut’s too. Today’s announcement furthers our work, putting us alongside giants such as DigitalVirginias and Digital Commonwealth. What is just a mouse-click away when searching the CTDA? You can find glass negatives taken by brothers Clinton and Frank Hadsell capturing everyday life in the town of Avon at the turn of the twentieth century from the Avon Free Public Library. How about films from the collection of Hartford Black Panther Party co-founder, Butch Lewis, documenting community leaders during the Civil Rights Era from the Hartford History Center at the Hartford Public Library? 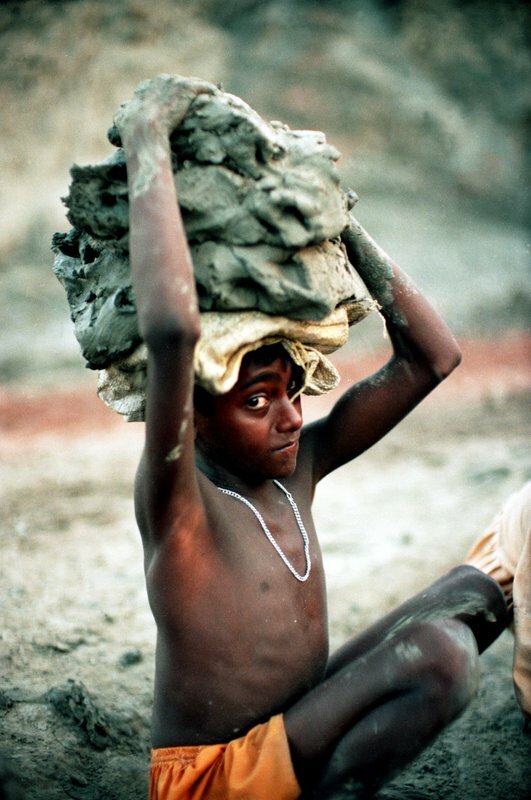 For human rights researchers, the U. Roberto (Robin) Romano Papers housed in the UConn archives, documenting his ground-breaking work to raise awareness of children’s rights and child labor around the world are available. We continue to work with institutions across Connecticut interested in the programs of the CT Digital Archive and are looking forward to the resources that will be added in the months and years to come. There are new materials to be discovered all the time so check it out today! 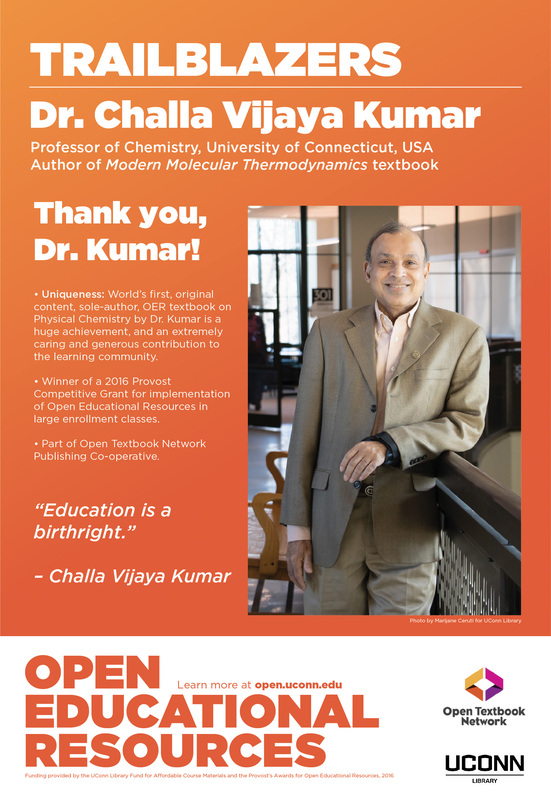 Conversations around Open Educational Resources (OER) and, more specifically, open textbooks and how they provide high quality learning while reducing student costs, are turning into action as UConn is set to publish two new open textbooks in Physical Chemistry and Mathematics. Mathematics faculty teaching Probability (Math 3160), an upper level course in the College of Liberal Arts & Sciences, have been working with open source materials for three semesters. Over the past semester alone, it has saved students an estimated $30,000 and evaluations of the class have been positive. 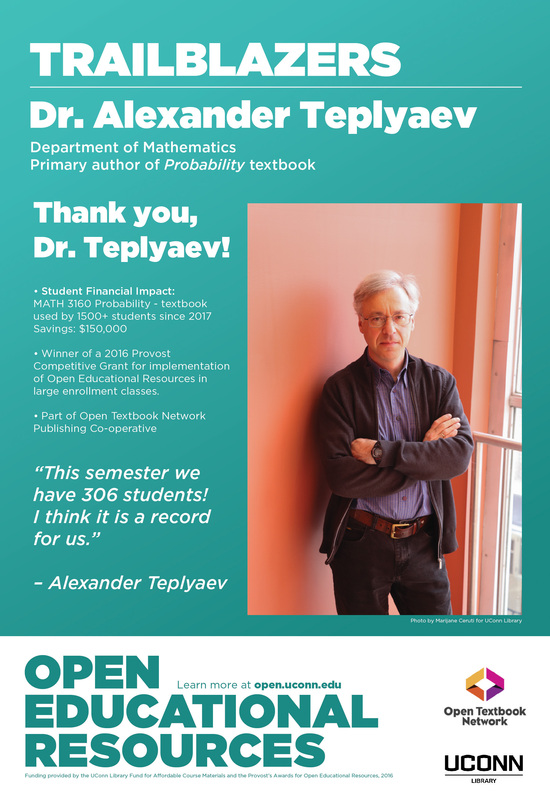 One student wrote, “The book was easy to understand and explained things clearly and I felt confident that I could find anything that I was looking for in the text, which is not common for most books.” Led by Alexander Teplyaev, the textbook is scheduled to be published in OpenCommons in 2020. Publishing a textbook under CC BY licensing allows future educators and learners to reuse, revise, remix, redistribute, and retain the material as needed for updating, customizing, or specialization. Both are also written for upper division courses, where textbook costs can soar due to the specialized nature of the content. Behind the scenes, the UConn Library has provided support for the publishing. 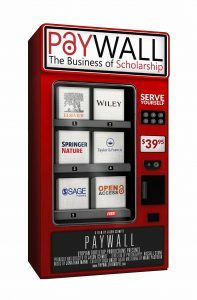 In January, 2018 the UConn became a founding member of the Open Textbook Network Publishing Cooperative, a program designed to publish new, openly licensed textbooks. 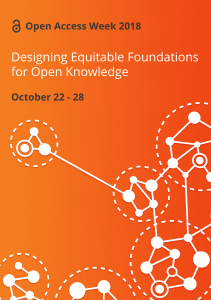 Three UConn librarians along with staff from eight other higher education institutions received training on aspects of open digital publishing from editing to textbook design and accessibility. When published, the books will be available in many formats through UConn’s online repository. 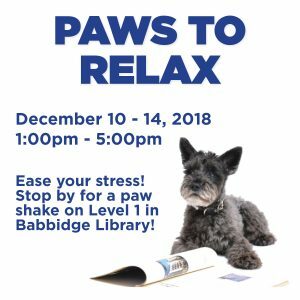 “The commitment by members of UConn’s faculty to do what they can to improve student learning and simultaneously reduce their costs is truly wonderful,” noted Anne Langley, Dean of the UConn Library. “We are excited to keep the forward momentum going.” More information about Open Educational Resources at UConn can be found at www.open.uconn.edu.